In the past week, five companies on my watch list announced dividend increases, including one of the stocks I own. I've been rather busy this month, so September's edition of my monthly pulse article series is a little later than usual. 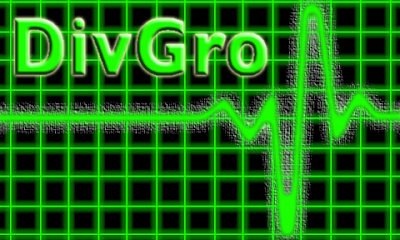 In these pulse articles, I focus on strategy and I monitor the health of DivGro, my portfolio of dividend growth stocks. I update the fair value estimates of stocks in DivGro and use the information to identify undervalued stocks suitable for further investment. Additionally, I review the recent performance of stocks to see if any of them are performing poorly. If so, I need to take appropriate action. Updating the fair value estimates for every stock in my portfolio takes several hours. I perform a multi-stage Dividend Discount Model analysis, a Gordon Growth Model analysis, and an analysis of dividend safety. My final fair value estimate also considers fair value estimates and price targets available elsewhere, such as those from Morningstar, finbox.io, and S&P Capital IQ. On Saturday I wrote about a special subscription offered by Mike McNeil of Dividend Stocks Rock. In the article, I reviewed Dividend Stocks Rock and shared some of the cool features being offered, including model portfolios, a stock ranking system with buy, sell, or hold recommendations, stock cards providing concise stock reviews, and a premium newsletter published twice a month. Because the offer expires today (which happens to be my birthday! ), I wanted to write this quick reminder to try out Dividend Stocks Rock before the offer expires at midnight tonight. Recently, seven companies on my watch list declared dividend increases, including two of the stocks I own. I've been corresponding with Mike McNeil for a while now and his guest post How to invest $100,000 in dividend growth stocks is the most popular guest post on DivGro so far. 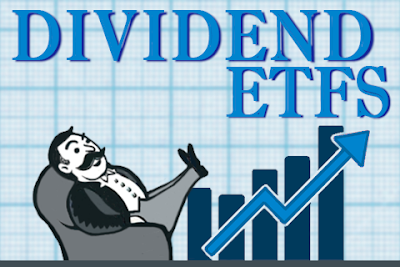 For those of you that don't know, Mike is the owner and portfolio manager at Dividend Stocks Rock and he authors two other blogs about dividend investing, The Dividend Guy and Dividend Monk. In this article, I'm reviewing Dividend Stocks Rock and relaying a special subscription offer from Mike, valid only through Monday, 25 September 2017. He has a 60-day no questions asked reimbursement policy, so you have plenty of time to evaluate Dividend Stocks Rock with no risk to you. Dividend Stocks Rock provides various tools and model portfolios for investors wanting to manage their own portfolio. Additionally, Dividend Stocks Rock offers a stock ranking system with buy, sell, or hold recommendations; stock cards providing concise stock reviews; trade alerts announcing buys and sells; and a premium newsletter published twice monthly. David Fish updates and publishes the CCC list every month. 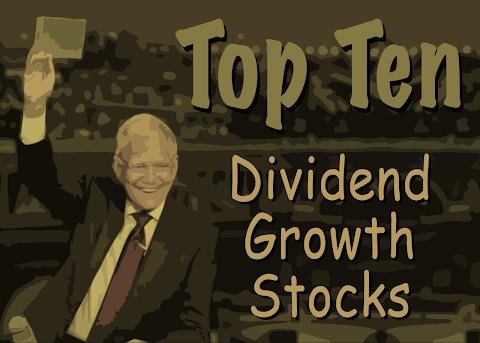 The list is a wonderful source for dividend growth investors. It contains more than 800 companies trading on U.S. exchanges with at least 5 consecutive years of increased dividend payments. The accompanying spreadsheet provides fundamental data. With my monthly 10 Dividend Growth Stocks series, I identify 10 stocks worthy of further research. To create the list, I trim the CCC list to a manageable number of stocks, rank the trimmed list, and assign a 7-star rating to each stock. This week, six companies on my watch list announced dividend increases, including one of the stocks I hold in my portfolio. In the past two weeks, four companies on my watch list decided to increase their dividends, including one of the stocks I hold in my portfolio. Welcome to the August review of DivGro, my portfolio of dividend growth stocks! 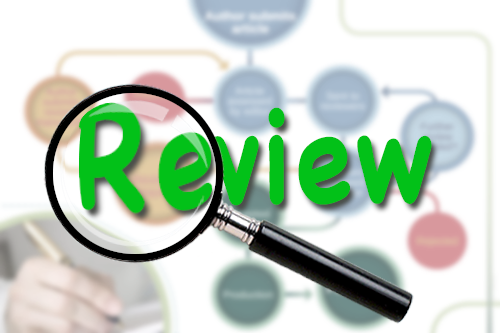 The goal of these monthly reviews is to share updates to my portfolio and to provide a summary of dividends collected. DivGro's projected annual dividend income (PADI) increased to $15,353, which means I can expect to receive $1,279 in dividend income per month, on average, in perpetuity. Of course, with a statement like that, I'm assuming that nothing will change! In actual fact, as a dividend growth investor, I expect the companies I've invested in to continue to pay and to increase dividends! Also, until I retire, I hope to continue to reinvest the dividends I collect... so DivGro's PADI should continue to grow through dividend growth and through compounding. My goal with DivGro is to generate a reliable and growing dividend income stream. 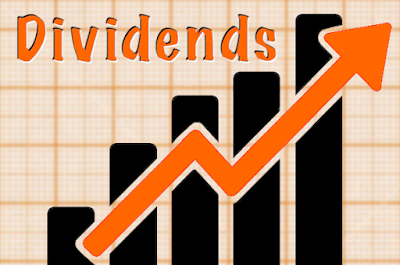 I invest mainly in quality dividend growth stocks with a track record of paying and regularly increasing dividends. In June 2016, I started trading options to boost my income from dividends. I sell covered calls and secured puts on dividend stocks I own or would like to own. The options income I collect flows back into DivGro, just like dividends. It provides extra cash to buy more dividend growth stocks. Through July 2017, I've collected options income totaling about $16,400. Of that total, about $8,800 is secured, meaning I no longer have any obligations to fulfill. 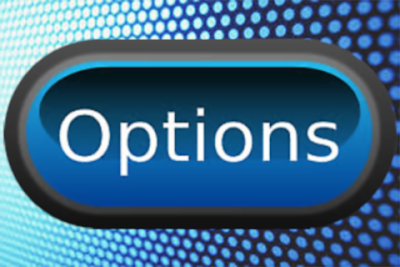 My monthly options update serves as a status report on the open options and the obligations I have. I also report on new trades and I provide a running tally of DivGro's options income to date.